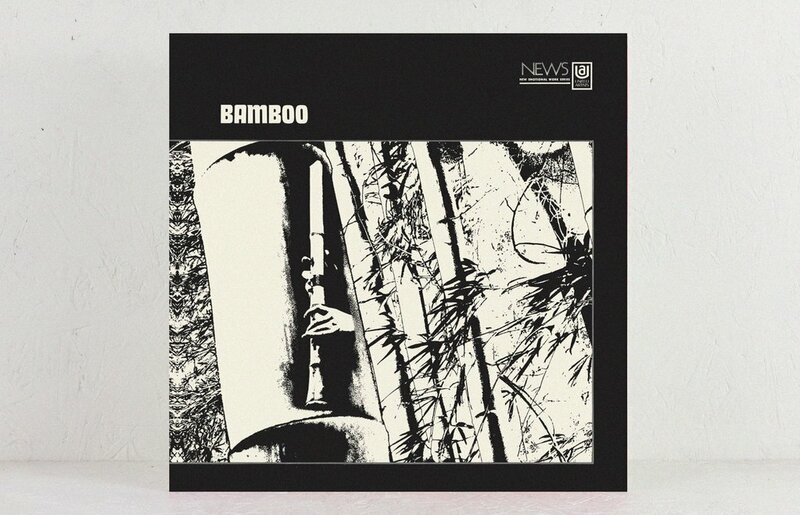 Japanese jazz/breakbeat, folkloric mega-rarity as hallowed the likes of DJ Shadow, Cut Chemist, Egon and co. Uniquely combines traditional Japanese instrumentation with Western jazz influences. Originals of this record go for more than 400€ in Discogs and it has been reissued just once since its original release in 1970. The record can be pre-ordered in the official Mr. Bongo website. 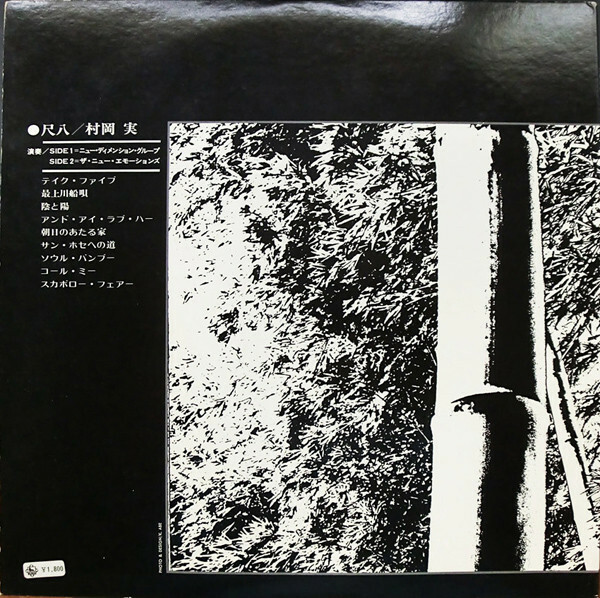 Minoru Muraoka plays ‘shakuhachi’ – a traditional bamboo Japanese flute – joined by his band members accompanying him on the ‘koto’ (strings) and ‘tsutsumi’ (drum) amongst others, to create their ‘Shakuhachi Jazz’ sound. Official Mr Bongo reissue. Gatefold single LP.